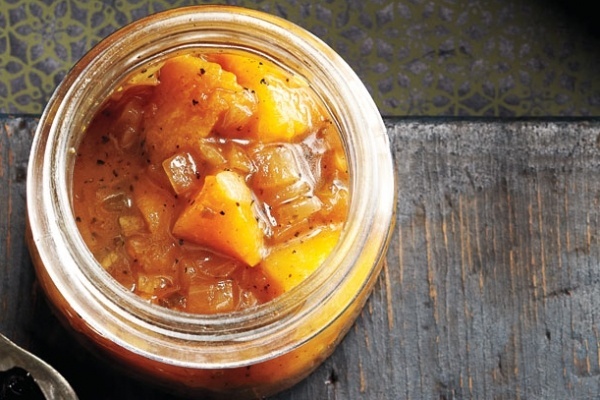 Spiced Peach Chutney Just in case you were getting used to normal chutneys, here’s something new: spiced peach and pepper chutney. Midday snacks? Eat them with this delicious side dish! 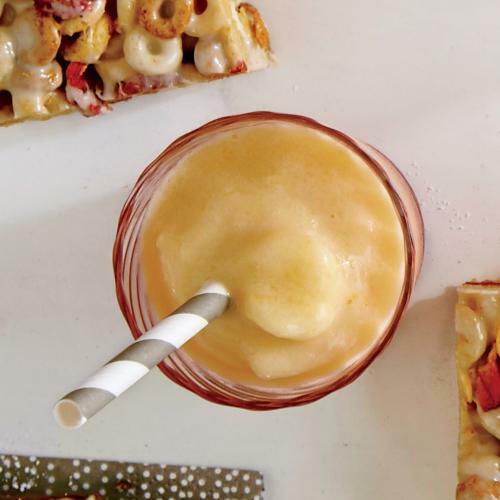 Maple Peach Milkshake Say goodbye to summer, but not to milkshakes! Make this drink using maple syrup and peaches. Is it your favourite drink already? 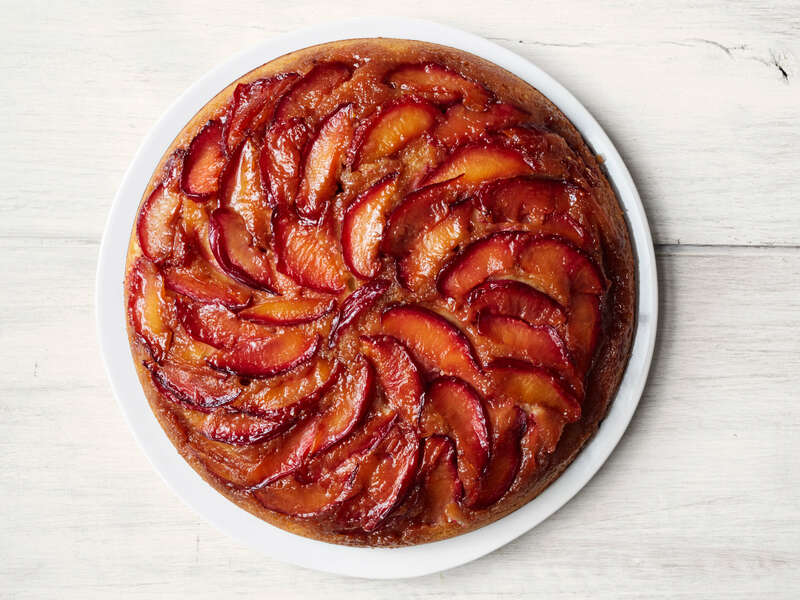 Plum Upside-Down Cake This upside-down plum cake will surely make your taste buds go round. Yes, pun intended, and yes, it is that delicious! Grilled Plum Kebabs Love kebabs? Love plums? Voila, you just got yourself a new dish! 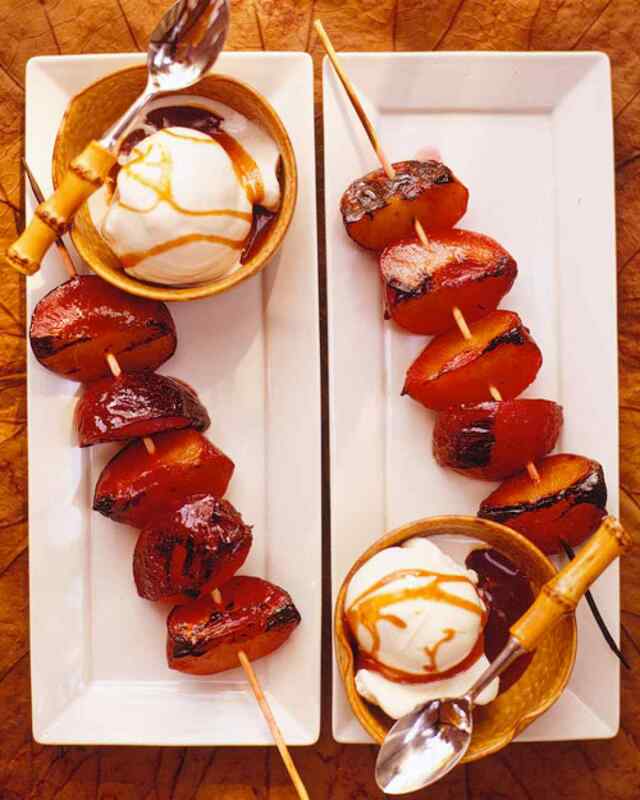 Grilled plum kebabs. Peach Cobbler The most classic of all peach recipes! An all-time favourite, this peach cobbler recipe will work best for any occasion, lunch or dinner! Impressed guests, check! 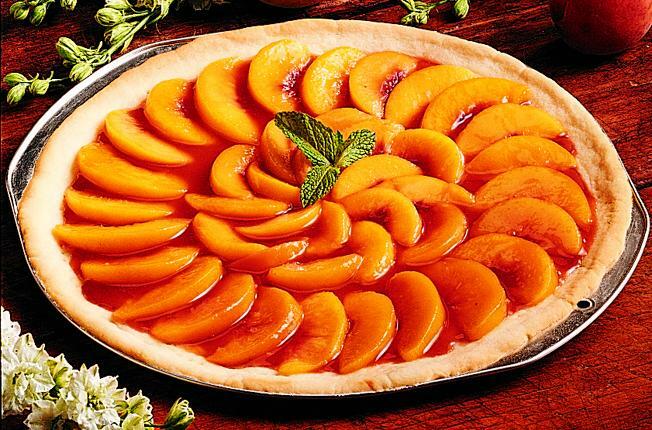 Peach and Plum Tart Feeling like a baked dish? 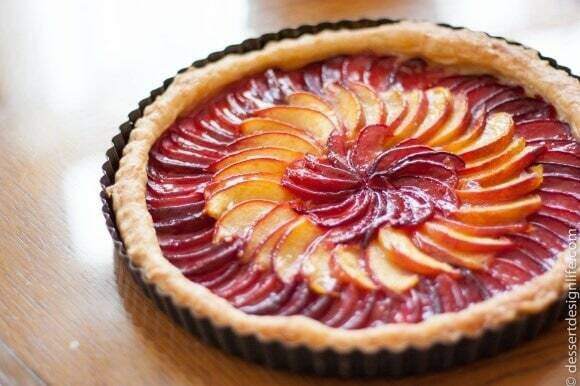 Combine peaches and plums and make a tart out of it! The combo will be nothing short of heavenly! 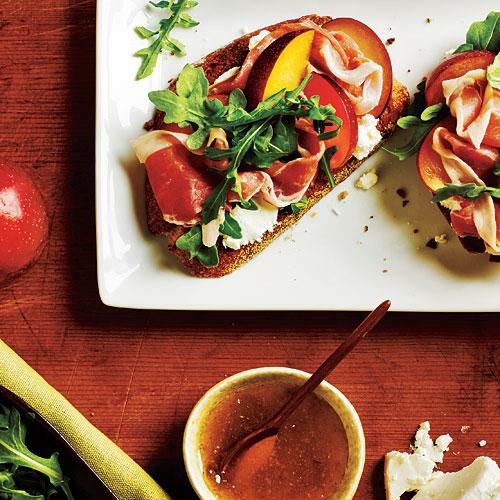 Open Faced Prosciutto and Plum Sandwiches A sandwich with fruits is the best kind of sandwich, especially when combined with prosciutto! This fresh plum recipe is perfect to try for dinner! Peach Iced Tea Whiskey Whiskey + iced tea + peaches! Drink of the gods? 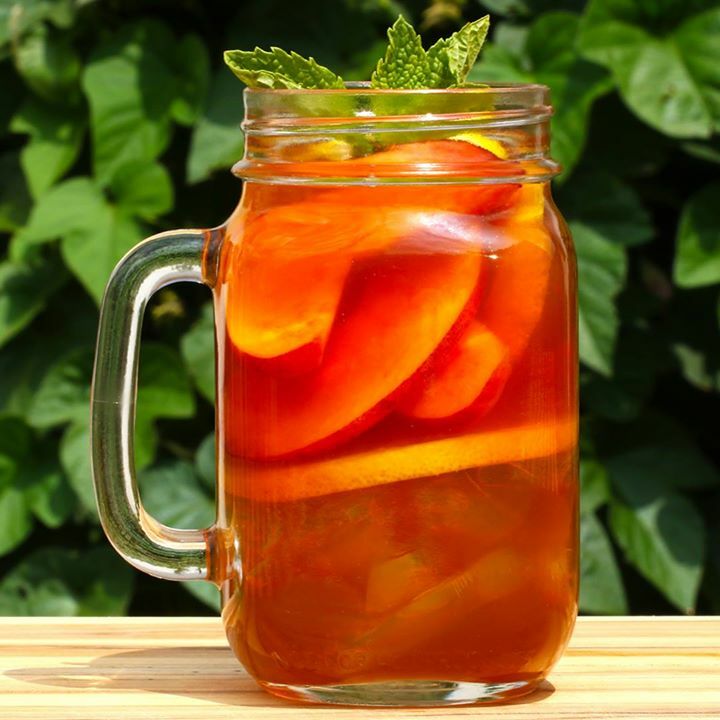 We think this peach iced tea recipe wins the title! 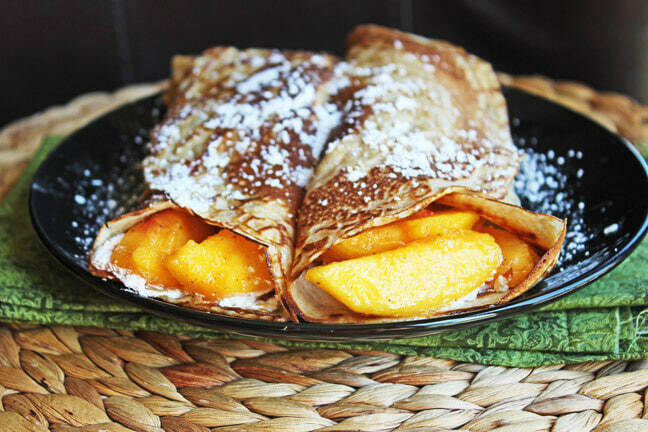 Peach Crepes We thought mango crepes were the best kind of crepes until we tried making peach crepes. 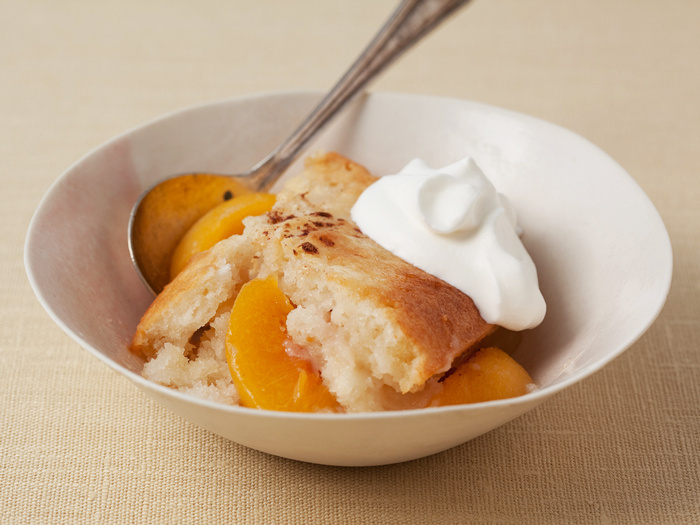 Try this peach recipe for breakfast and you are bound to have a good day! Time to jam! Try these jam recipes now!